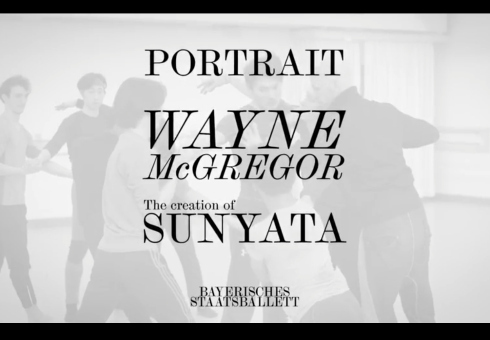 Sunyata is Wayne McGregor's first work for Bayerisches Staatsballett. 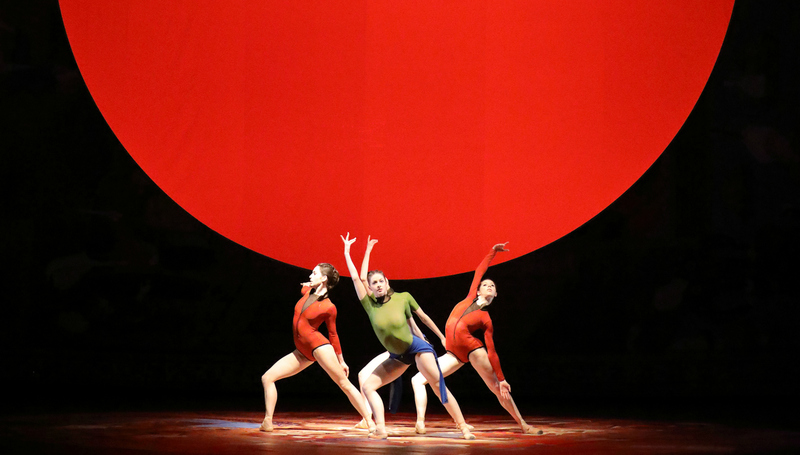 Germany's Ballet Festival Week 2018 opens with the world premiere of Sunyata by Wayne McGregor for Bayerisches Staatsballett, the first time he has created with the company. 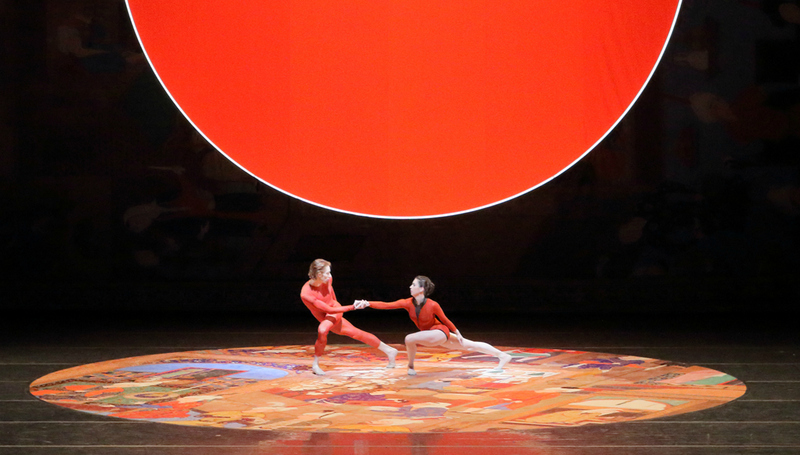 The set design is by McGregor in collaboration with Catherine Smith, with music by Finnish composer Kaija Saariaho, lighting by long-time collaborator Lucy Carter, and costume design by Moritz Junge. 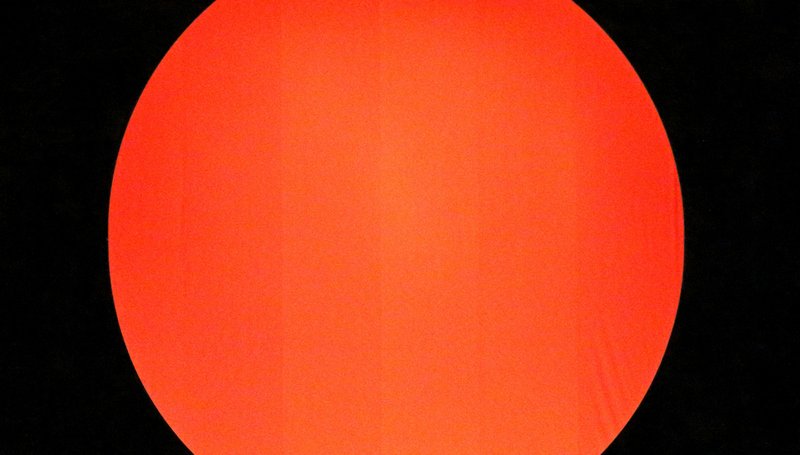 Sunyata is based on six poems by Persian Sufi mystic Rumi. 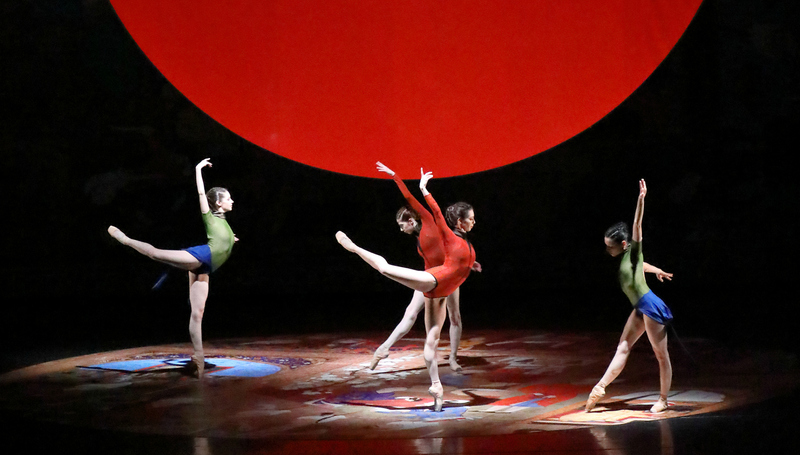 Sunyata is presented in Portrait Wayne McGregor, an all-McGregor programme with the first re-stagings of Borderlands (San Francisco Ballet, 2013) and Kairos (Ballett Zürich, 2014).